Fridays - 17:30 to 19:00 - during this session children of Plymouth University students and staff may swim for free with an accompanying ID card holder. Our UPSU clubs and societies benefit from exclusive usage of the Life Centre pool for swimming & water polo, underwater hockey and surf lifesaving. If you're enrolled on our teacher training and sports science programmes, you can benefit from further pool availability for practical studies. For further information, contact UPSU Sport. The Life Centre’s climbing wall - brought to Plymouth by High Sports - is one of the biggest in Europe and the only dedicated facility of this kind south of Bristol. Our students and staff can access this innovative climbing zone with its 16-metre wall, aerial assault course, bouldering and abseiling. Allocated climbing slots at a reduced rate are available to students and staff during term time, with qualified instructors on hand. UPSU are at the wall twice a week bringing along kit that is available to use for free, plus throughout the year students can access free instruction and coaching. For further information contact High Sports or visit their web page for Plymouth University students. Find all information about ticket deals and offers available to students/staff. Our partnership with Plymouth Life Centre enables our students and staff to access free swim sessions and discounted climbing sessions. To view these sessions and more information pleas select the links above. 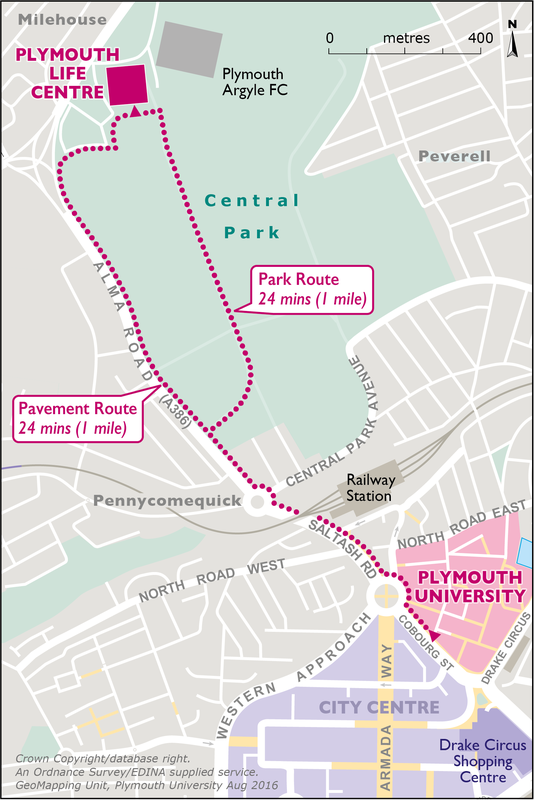 The Life Centre is located just one mile away from the main University of Plymouth campus. Milehouse Park and Ride bus service (100) departs daily from Royal Parade stopping at the car park located behind the Life Centre. The X1 also departs from the car park behind the Life Centre – on presentation of student ID there is a discounted fare for students. Each year the University of Plymouth competes against the University of St Mark and St John in a Varsity competition. UPSU and Marjon compete in both swimming and water polo using the Plymouth Life Centre's fantastic facilities, enticing supporters to support at the Olympic standard pool. In 2015 the University of Plymouth Students’ Union (UPSU) won the bid to host this event at Plymouth’s Life Centre for the first time. Over 200 individuals from 30 universities took part. 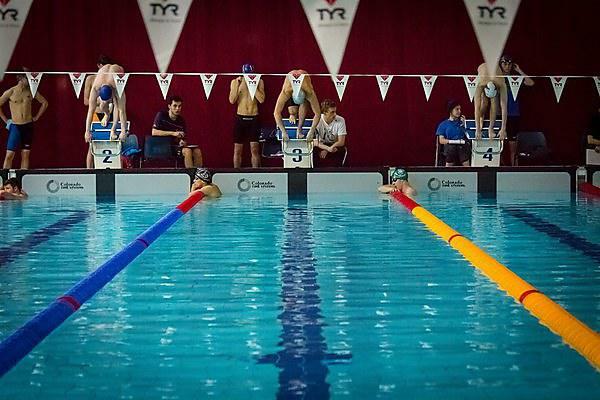 Read more about the Team Championships.